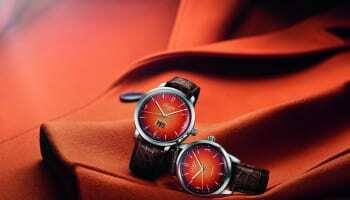 Now we are showcasing a watch a day that made the cut in 2012. 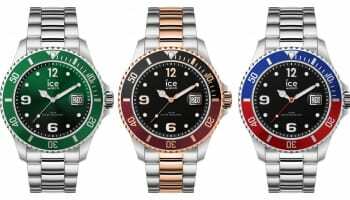 Today we move to the Fashion Watch of the Year category and begin with this year’s winning model by Ice-Watch. The F*** Me I’m Famous collection was created in close collaboration with Cathy Guetta, wife of world-renowned dance DJ David Guetta. 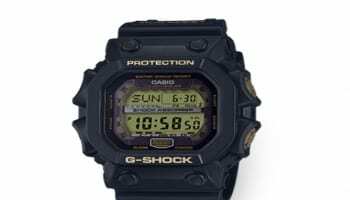 It pays homage to the famous Ibiza club night run by the couple, said to be the sound of the summer across the party island. The range certainly references its roots, taking Ice-Watch’s iconic design and combining it with multicoloured, not-afraid-to-be-seen decorated dials – a first for the brand – in an array of designs, including this eye-catching number called the Summer Turquoise Palm. 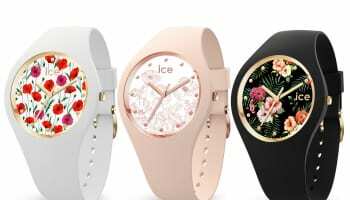 Ice-Watch says the range speaks of glamour, fun and club style but the Belgian brand hasn’t just made these censored little somethings, it has also tapped into another lucrative market: children. 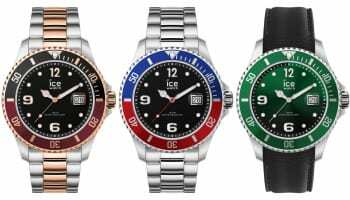 The range also includes a sub-line called Love Me I’m Famous, with girls’ and boys’ watches featuring ice creams and hands with thumbs up. 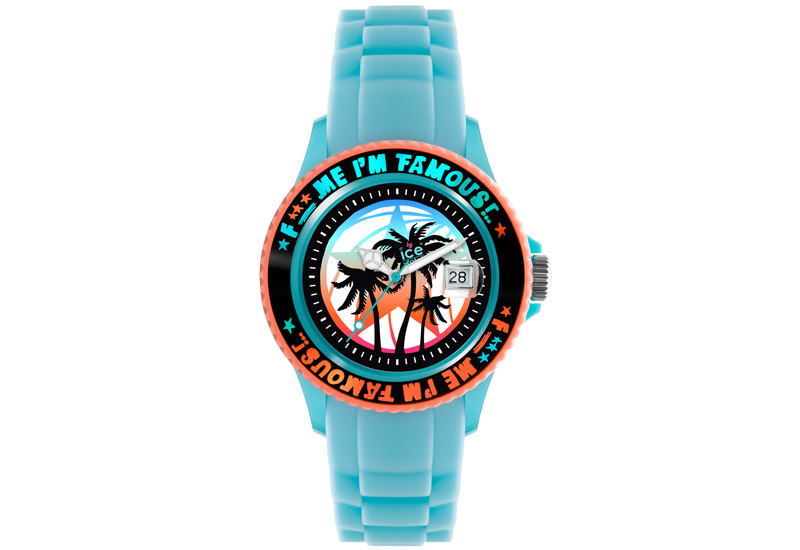 And to make sure the watches really are famous, the F*** Me I’m Famous collection has featured in music videos this year for David Guetta, The Black Eyed Peas and Katy Perry.